Ok so I’ve now gone through 32oz. 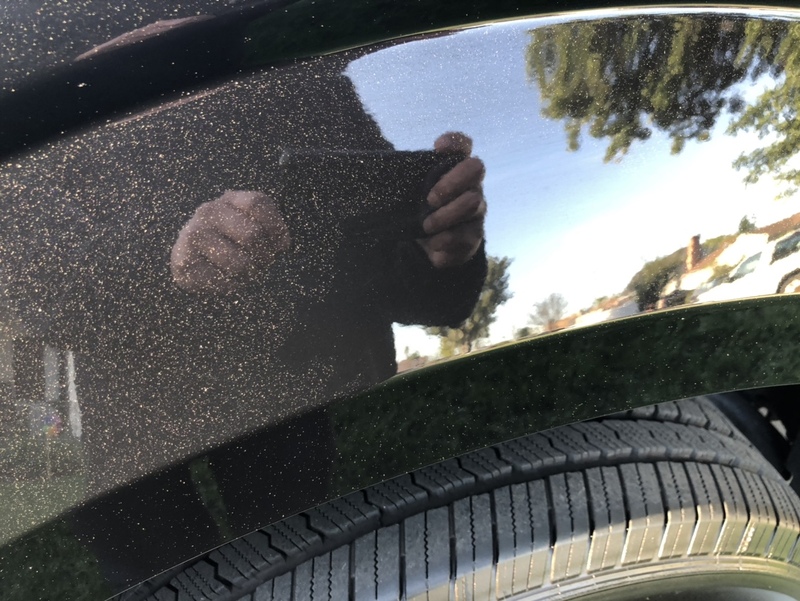 of Beadmaker and have used it on 4 separate vehicles which I believe is enough of a sample size to be able to form a real opinion/short review on a product... Here it is. 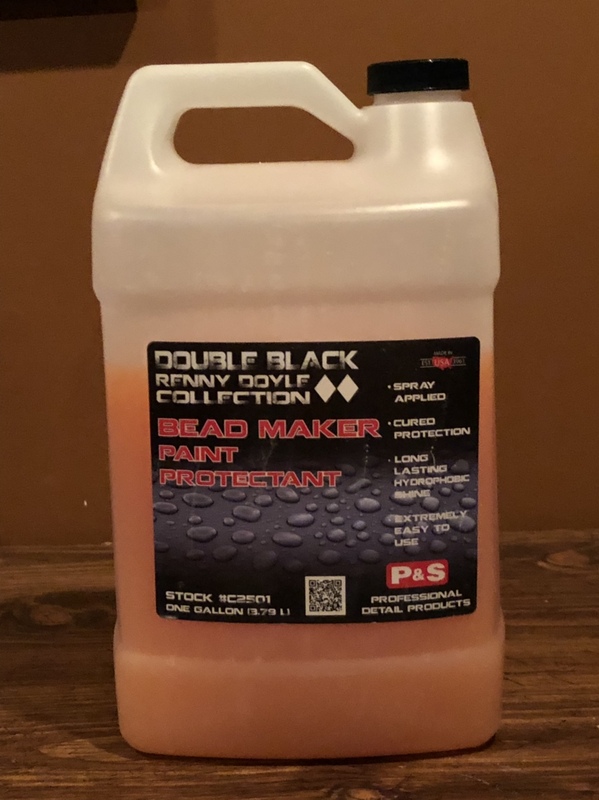 My initial thoughts where that Beadmaker could maybe replace Megs D156 Synthetic Spray Wax on my shelf as it should be able to do pretty much the same duties more or less... My 1st time using Beadmaker came on my brothers new Ford F150. I figured this would be the perfect test subject because it’s new and it’s black. After a bucket wash with Megs Hyper Wash I applied Beadmaker somewhat heavy and used a small Griots PFM to wipe it on/off. So my 1st impressions... This stuff smells good. It’s different. It sort of smells like cheap perfume but it’s a new scent and my nose welcomed the change. To this point the scent remains as the #1 thing that comes to mind in regards to Beadmaker. 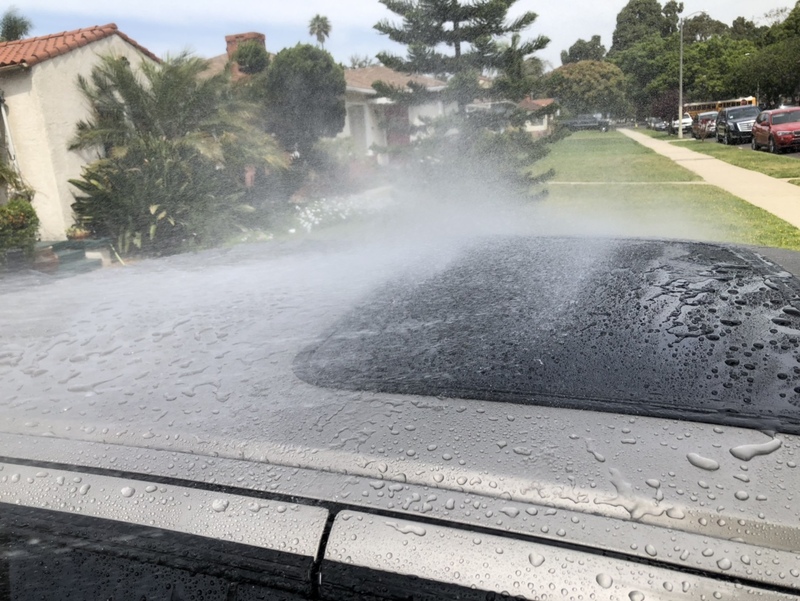 However the scent isn’t exactly mind blowing, don’t get me wrong, because I did have to eventually rid my towel from the inside the house as like most products the scent can become overpowering. As far as slickness? Ehh yea I guess it’s slick but nothing mind blowing like I was expecting. I mean after seeing the hype I was seriously expecting something way above and beyond and it just wasn’t quite there. 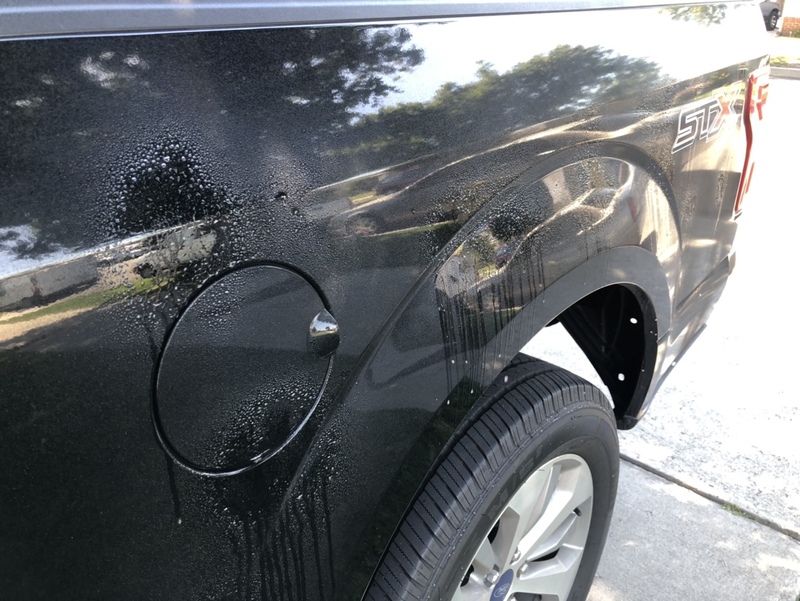 Here’s the truck after Beadmaker. Here’s the truck 4-5 hrs. later. 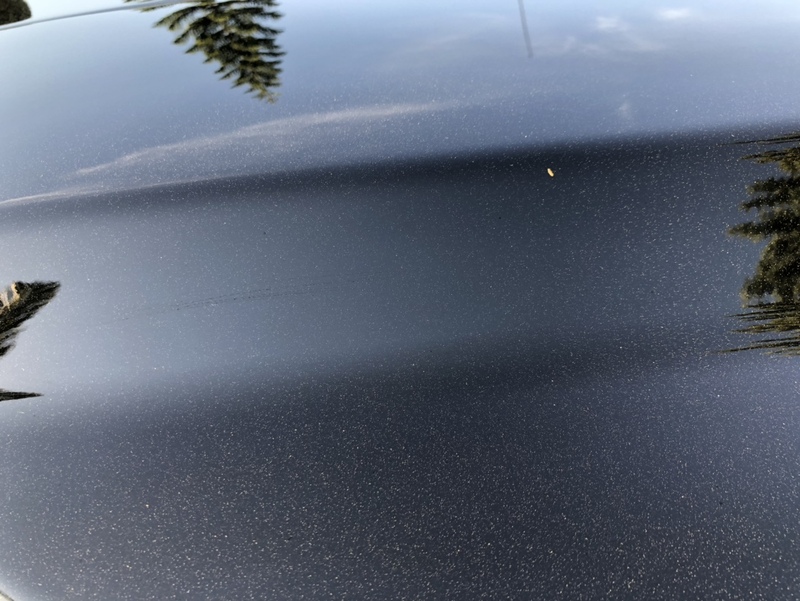 That’s not “flake” in the paint, that’s dust/pollen. Here I wiped a square section clean with my hand. Wiped a line clean with my finger. That was my 1st time using it and I wasn’t ready to declare it as a dust magnet, but the paint was rather dusty after 4-5hrs. No biggie I guess. 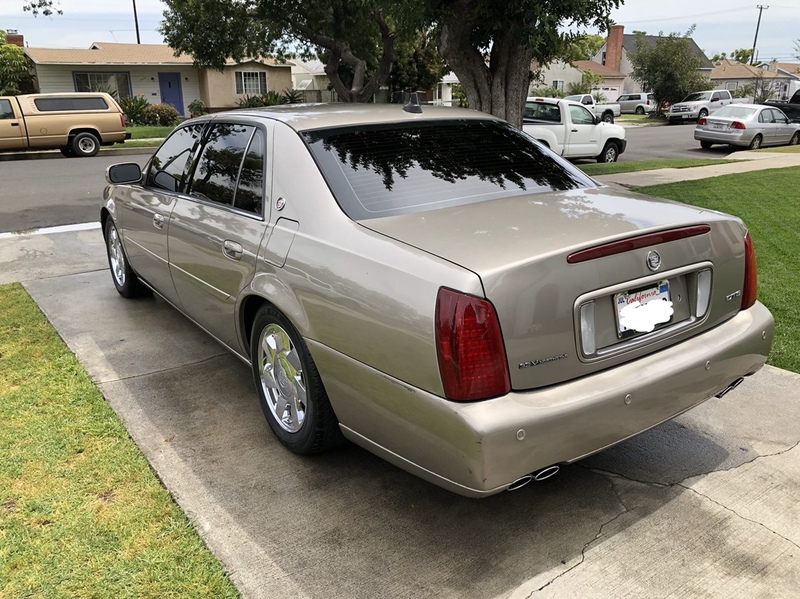 Here’s a few pics and info I’ve gathered from using it on my Cadillac. Now just to refresh: I used HD Speed as a standalone a couple of weeks ago and I showed pics of the beading, or lack there of after 7 days shown here. 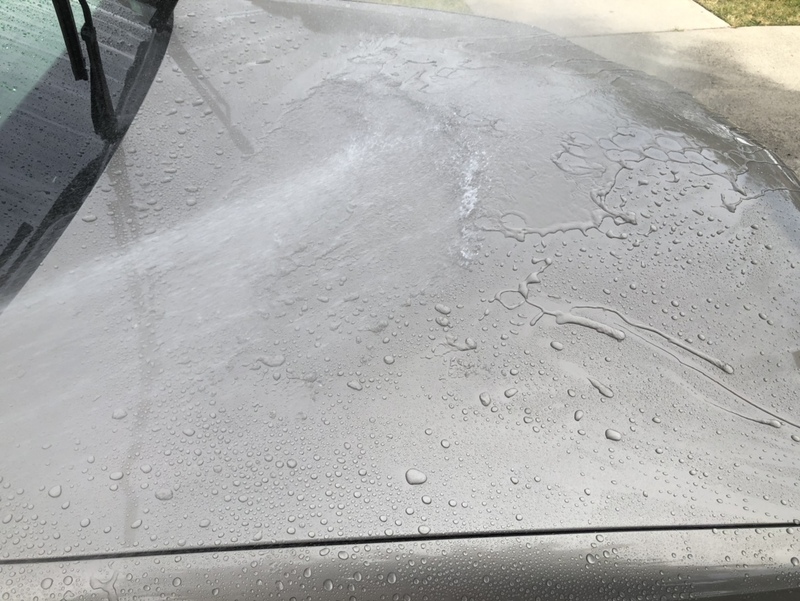 So from that point^ I applied Beadmaker for the 1st time, along with a 2nd time about 5 days later after a waterless wash with WG Uber, and 2 days ago when I went to rinse my car before a bucket wash this is what the water behavior looked like. Not bad at all. 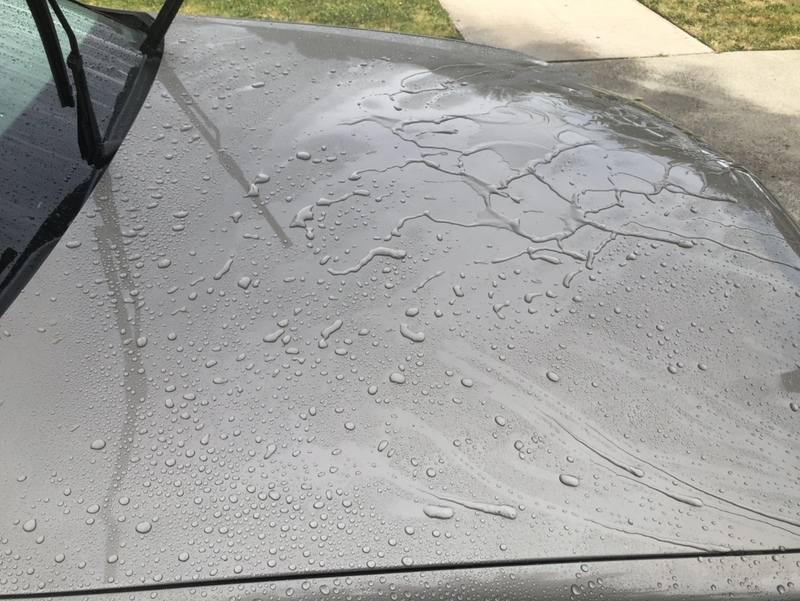 Not on the level of a dedicated layer of protection, but it was beading which is a welcome sight to see... certainly blew away HD Speeds 7 day results. Side note: Notice how the glass is beading, that’s because IME glass Always beads, same way wheels Always bead to some degree without ever having to do anything to it. The glass is actually beading stronger than the paint and my glass gets cleaned with Megs D120 everytime. Notice how much of the beading is diminished. 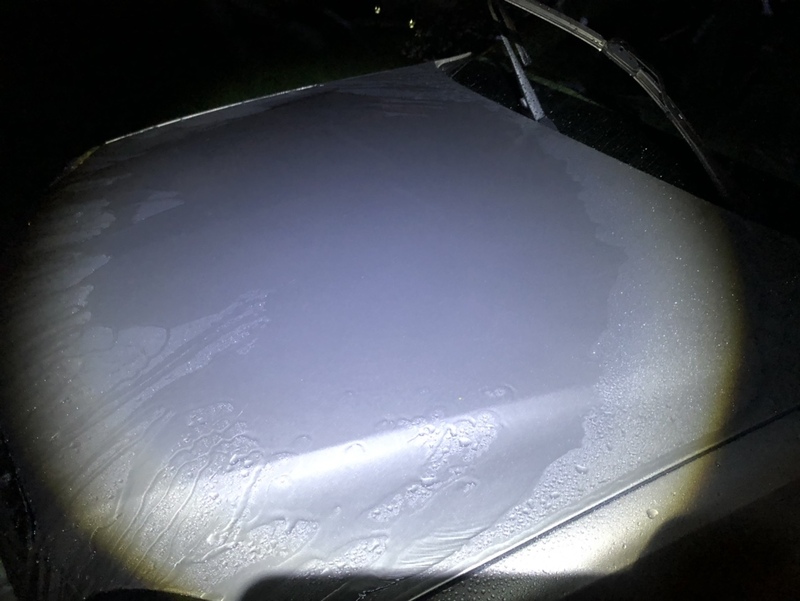 I’ll have to do more tests, but on this occasion it was definitely diminished after a regular bucket wash... 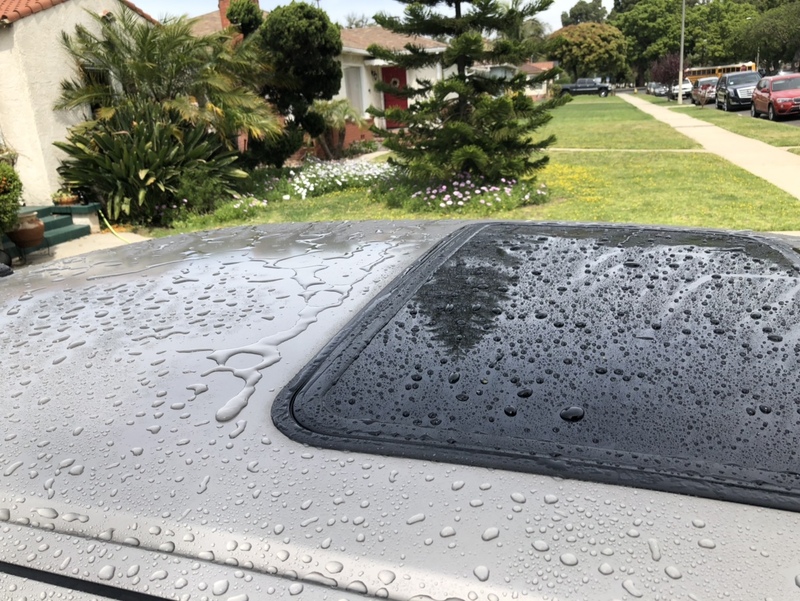 I used Beadmaker as a drying aid making it the 3rd application on my Cadillac. I honestly haven’t seen even a slight difference in gloss after using the Beadmaker. 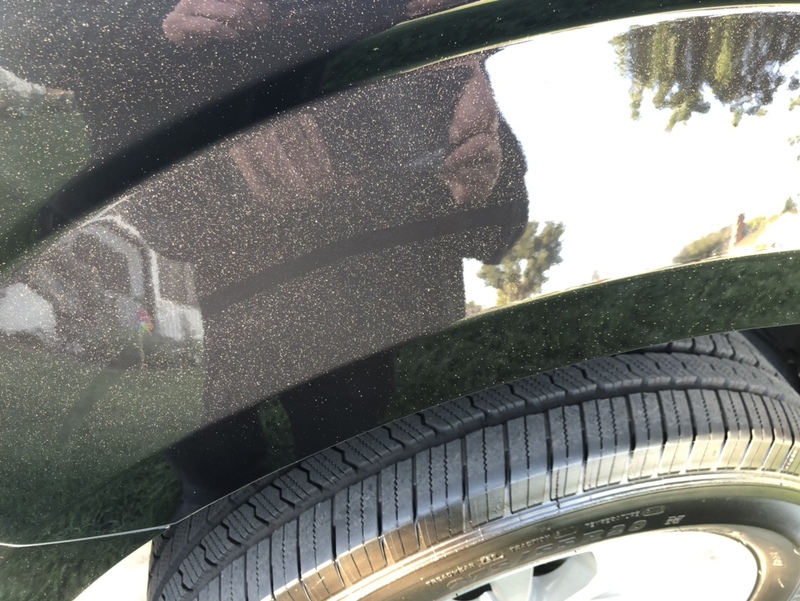 I can pretty much bet I wouldn’t be able to tell the difference between a just wiped section and a non wiped section on any paint. The scent is pretty good. Will or can this replace D156 on my shelf? It has a chance. Pros: Price, it’s not bad by any means. 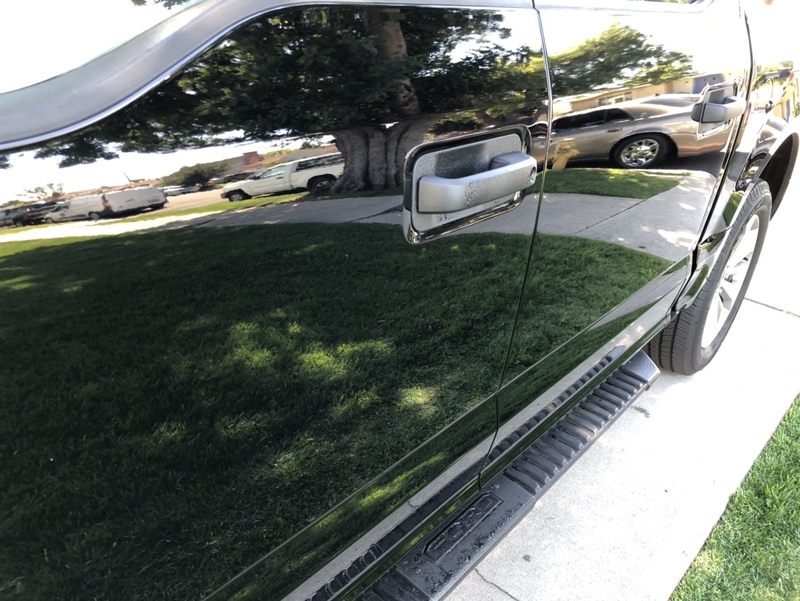 Cons: I’m not exactly sure it can duplicate what D156 does as a final product on exterior glass because that’s the 1st thing that comes to mind that’s hard to match in regards to D156. Plus my initial tests show that Beadmakers longevity isn’t on par with D156. Beadmaker is cool, but for all the hype you’d think these people would’ve tried other products out there and had been there done that. 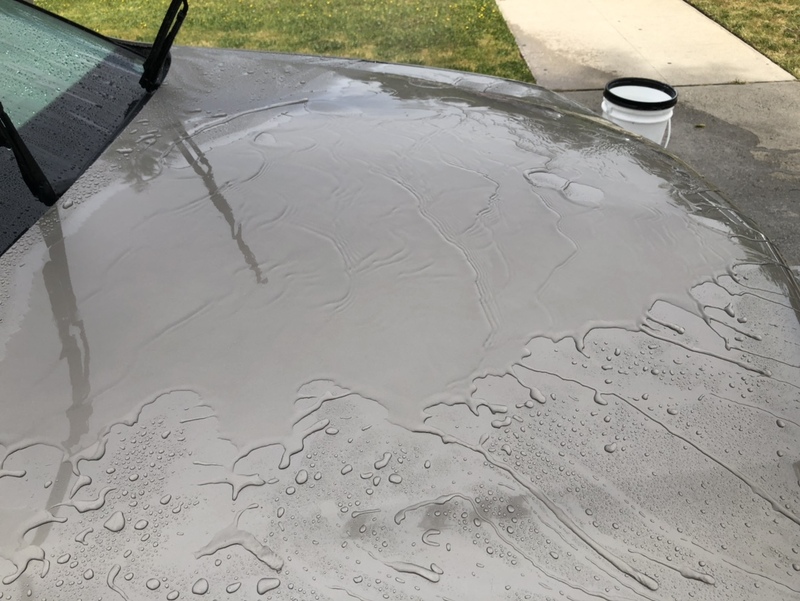 Do you have an opinion about Meguiars hybrid ceramic wax or Mothers CMX? Have you tried either of these products? That’s a great honest review. 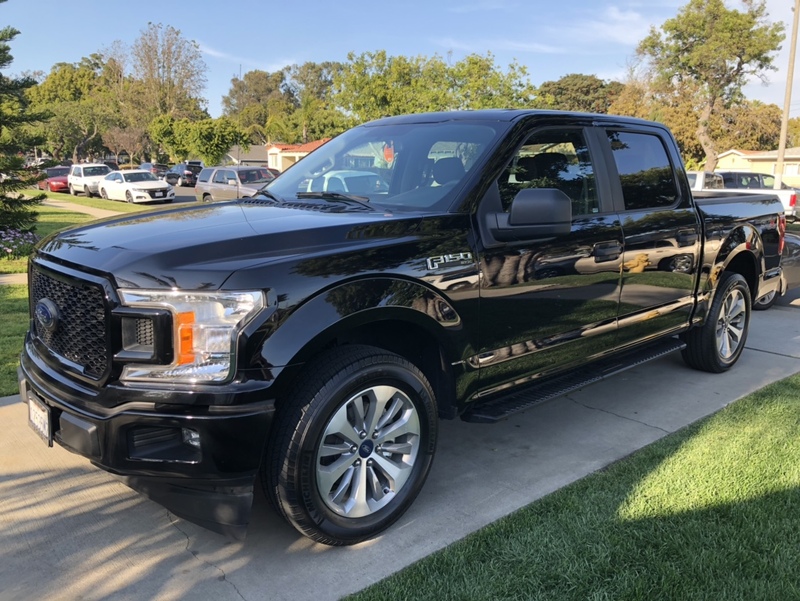 I have put it on my truck three times after each wash not the slickness I was expecting, even after waiting the 8 hours. I picked up a gallon thinking it would be better, I’m filling bottles to give to my family they can use it as a drying aid. It was just a bunch of hype, the beading was not great maybe just ok.
IMO D156 feels more robust than Beadmaker. The longevity shows it too. Nice review! Looks like I can stick with Aquawax. Pretty much the impression I had after using it. Fun, easy to use and cost-effective but functionally a bit over-hyped.